Women are the fastest growing group in Funeral Service. According to the NFDA, women comprise approximately 57% of mortuary school students. This once male-dominated industry is changing. Women in the field must be in constant preparation to meet the demands of this ever-changing industry. This means having the skills and training necessary to successfully navigate the personal and professional challenges faced while growing into an effective game-changing professional. Mentorship is a key element in career development success. It plays a viable role in building a strong professional foundation and is important in career success. If you are a woman in Funeral Service and you are looking to begin a career in service; to take your career to the next level; to shift the direction of your career or diversify and reinvent your current career portfolio then Women in Funeral Service is the place for you! This is a place where information will be tailored to fit the specific needs and challenges that women face in the industry. You will be learning from a Licensed Funeral Director trained in career development, funeral service consulting, professional counseling, organizational development, funeral service management and mental health. 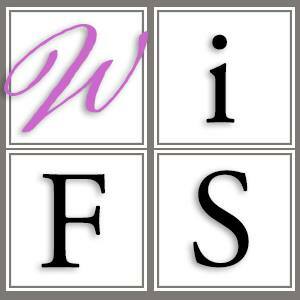 Women in Funeral Service is an organization committed to providing a learning, growing and professional environment where women are encouraged to diversify their career through obtaining licensure as a Funeral Directors and Embalmer. Become a part of this dynamic community of women with a passion for funeral service and a determination to impact the industry one woman at a time.